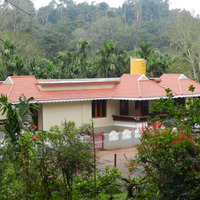 Coorg, fondly known as the Scotland of India is situated in the Western Ghats of Karnataka. The beauty of this exotic hill station is like a scene from a picture postcard. One needs to experience this beauty to truly appreciate it. 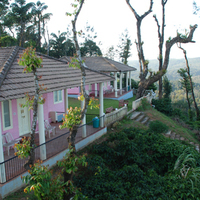 Home to some of the best coffee and spice plantations, you should not miss seeing the lush greenery and the dense foliage that covers the hills of Coorg, dotted with scenic waterfalls. 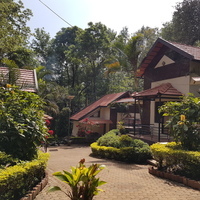 Not only for nature lovers, but adventure sports enthusiasts also find Coorg irresistible with its array of sightseeing, trekking, camping and white-water rafting options: Homestays in Coorg are wonderful stay options to enjoy the beauty of this lovely hill station. 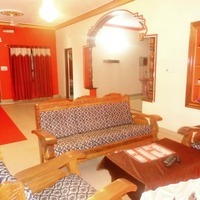 For an unmatched hospitality experience for which the locals have an amazing reputation, one must opt for an incredible homestay experience on his visit here. 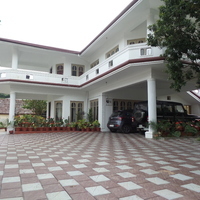 Travellers who have experienced staying in these homestays cannot stop raving about the warm and friendly service extended by the homestay owners, which made their visit to Coorg memorable. 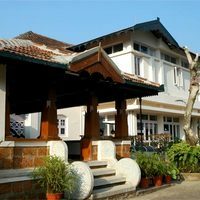 Coorg is a complete package in terms of the perfect vacation spot for you and your family, and it is not surprising why it is finding a place on everybodys travel list. 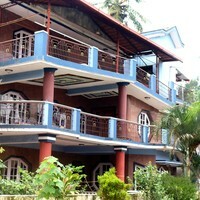 At Cleartrip, we have a number of accommodation options like hotels, homestays, service apartments, etc. 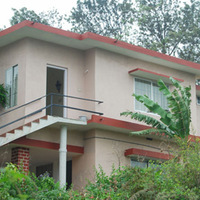 listed on our website, and it can help you plan a perfect trip. 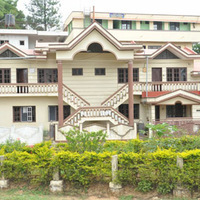 Nestled away from the hustle and bustle, Coorg is the perfect spot to indulge in some me-time, we-time or family time. 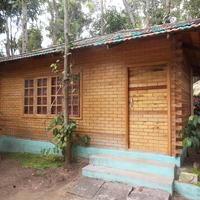 To make the most of your trip and to experience Coorg as it should be, one cannot do better than book one of the numerous homestay options available here. Each one has a distinct aura and vibe. 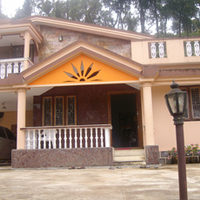 The famous Coorg hospitality makes one feel welcomed right from the start. 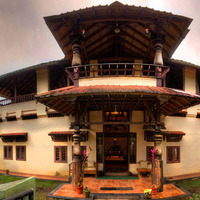 Whether you are a nature lover who just wants to admire the beauty of Coorg, an adventure lover who seeks a rush of adrenaline by trying out all the adventure sports or someone in search of the much-needed solace and tranquillity to connect with your inner self, Coorg has it all. 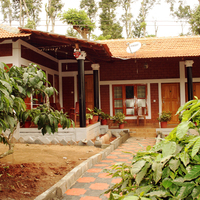 These homestays in Coorg offer you unique perspectives to explore this quiet town away from the hustle and bustle of crowded Coorg hotels. 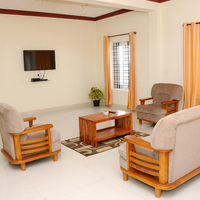 Offering a wide variety of amenities and facilities at par with the best hotel, these have come a long way to make their guest feel comfortable and pampered. 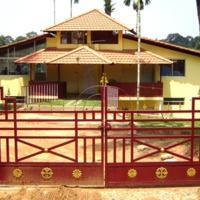 It is here that you can avail an authentic Kodava experience without it being too heavy on your pockets. 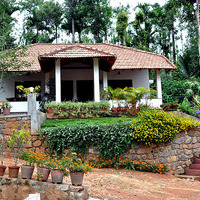 A complete relaxation of your mind body and soul amidst lush greenery is a dream come true. 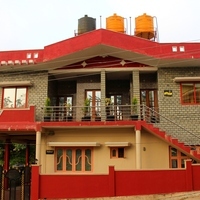 You can also enjoy simple home cooked meals in these homestays. 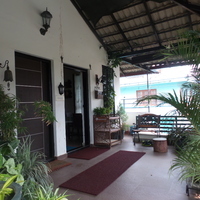 Since these homestays offer local, indigenous cuisine as per your taste palate, the result is scrumptious, healthy and mouth-watering dishes, made in hygienic conditions. Coorg is not only known for exotic locales and refreshing vibe but also for the love and generosity of the locals who win over the strangers with their warmth and charm. The beautiful hills beckon you. 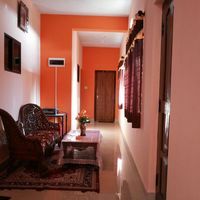 So, without wasting any more time, book yourself a nice stay option today. If you are still worried about the nitty-gritty of travel, leave everything to us. We are the best in the business when it comes to offering you the real deal at unbelievable discounts and with cash back schemes. 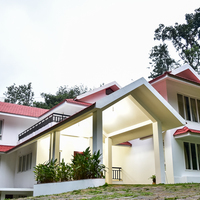 Some of the most picturesque homestay experiences can be availed at Misty Mercara , Deep Woodz , Skanda Homestay- A Wandertrails Stay , Misty Palms , Honeypot Homes , Coorg Woodside , Shiv Sakthi Homestay and a host of others. With so many options on offer, you are sure to find one that suits your budget and preference. Compare the listings, check the reviews and photos and book the one that is the best for you. Make this trip count!